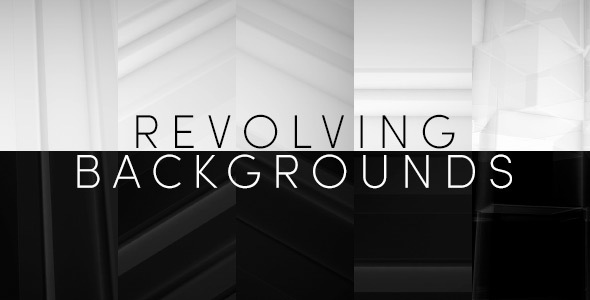 5 looping abstract backgrounds in white and black. Includes diagonal, vertical and horizontal lines plus rotating blocks. Perfect for overlaying text or information in corporate videos.